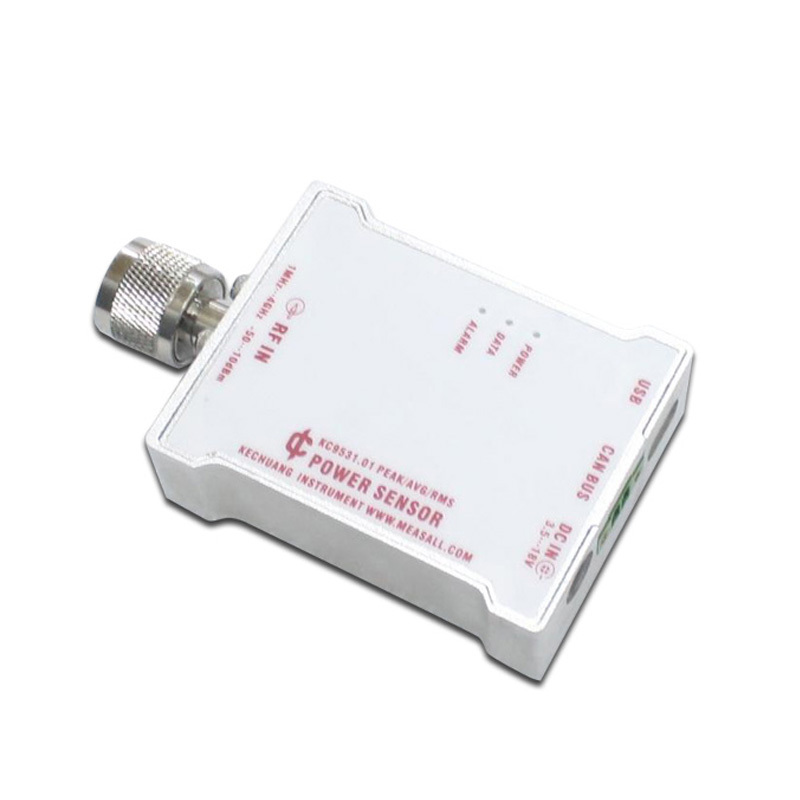 The USB interface for users to set relevant parameters (such as: measuring frequency, CAN/RS485 baud rate, CAN identifier and detection mode) and real-time display of the measured data, and support logarithmic units and linear units. When the user has configured CAN/M-BUS working parameters, it can be added into the bus to built a measuring network consisting of a plurality of sensors. Commonly used to monitor in large-scale continuous production line. 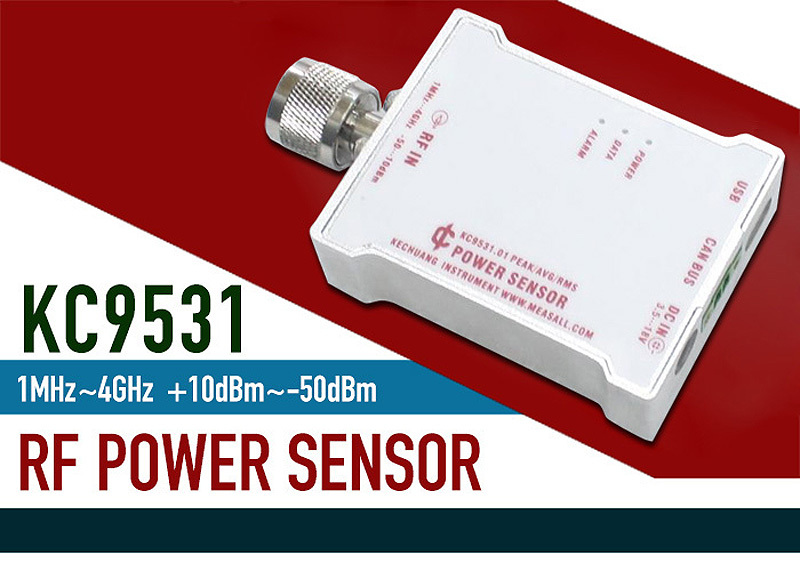 KC9531 can adapt to the harsh environment of the industrial field, and can correctly measure the large unstable magnetron power source, providing peak, average value or RMS results. In 150KW microwave power monitoring application, after 1 years of continuous assessment, it has been proved that the reliability of the measurement.